VH Shredders offer a state of the art control system that is specifically developed for each application-resulting in optimal performance. Standard features include, 3 preset programs, 16 inputs and 12 outputs allowing for more flexibility and control, and “short-stroke” and “auto-stop” in the same panel. Built to last, VH Series Shredders provide severe duty construction with a stress free frame that is robotically welded. 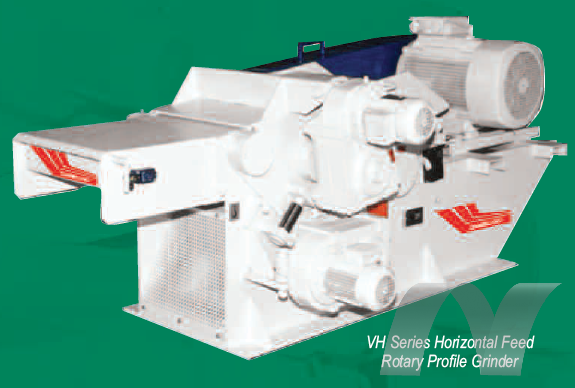 VH Shredders also provide easy accessiblity to its componets for easy cleaning and maintenance.